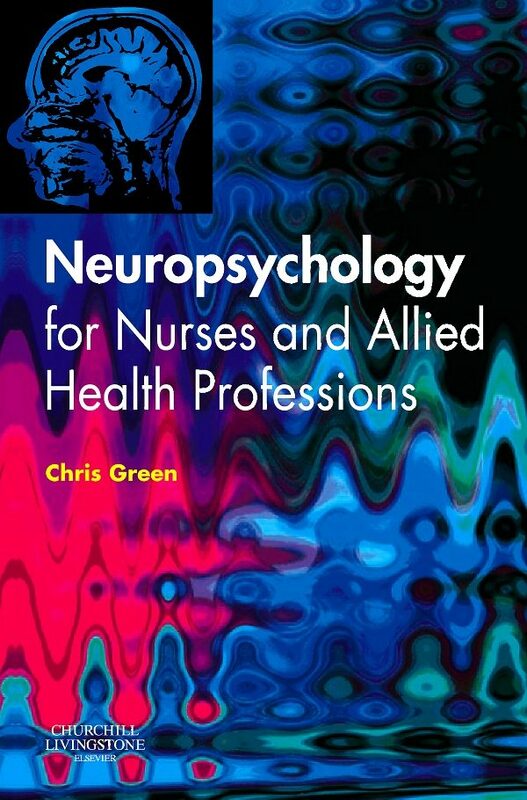 Neuropsychology offers a broad introduction to neuropsychology, functional neuroanatomy, neuropathology, clinical assessment, and the behavioural sequelae associated with neurological disturbance. It provides understanding of the common neurological disorders and enables informed choices in care. Important insight into differential diagnosis is given, as well as help to extend and support the health care role through an introduction to basic bed-side assessment techniques and their interpretation. It provides knowledge to assist health professionals in empowering patients in their recovery or rehabilitation and is an essential workplace manual.Specifically targets nurses using their vocabulary and works from their perspectiveSeeks to bridge the theory-practice gap and gives detailed clinical applicationsContains enough information to allow the reader to transfer skills learnt into the workplace, culminating in the possibility of carrying out simple bedside screenProvides possible assessment and treatment approachesA ‘one-stop' working resource book for this fieldCovers a potentially complex subject in a logical and clinically relevant format.